Even though there's few accommodation options in Paengaroa proper, we do offer a range of alternatives in the wider area. Even though it can be a challenge to find a room in Paengaroa, Wotif offers around 80 apartments and hotels within of the town centre. 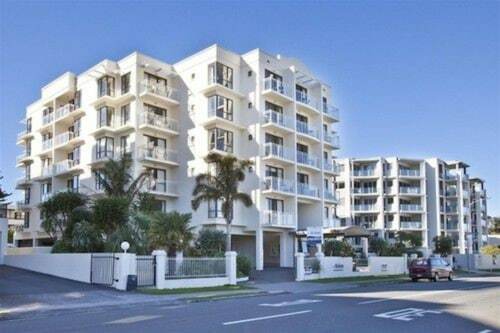 The Quest Mount Maunganui, New Zealand, which is the nearest hotel, sits 30 kilometres from downtown Paengaroa. 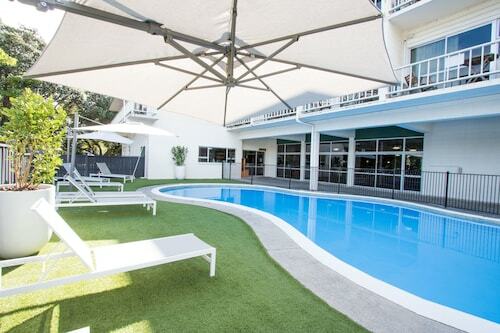 Alternatively, check out the Baywatch Motor Inn in New Zealand. You could check out the Calais Mount Resort or the Blue Haven Motel. The Calais Mount Resort is positioned 30 kilometres from the centre of Paengaroa. The Blue Haven Motel is situated 30 kilometres away. 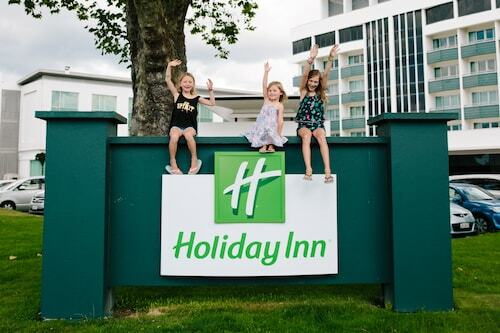 Some other accommodation options include the Pavilions Beachfront Apartments and the Cosy Corner Holiday Park. Time permitting, you should see more of Bay of Plenty. Photographers will appreciate Bay of Plenty's beaches, coastal plains and forests. If that's not your idea of a good time, visit some of the area's art museums, nature museums and history museums. In this part of New Zealand, travellers can enjoy mountain biking and mountain climbing. Don't blow through before you have checked out the Memorial Park, Robbins Park and Blake Park in Tauranga. 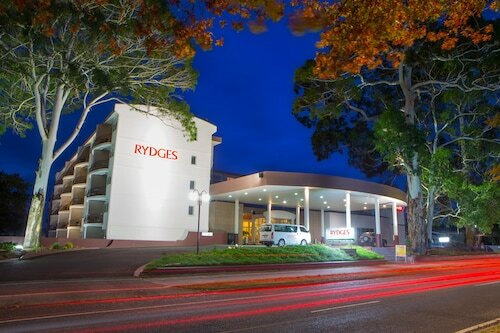 The Asure Macys Motor Inn And Conference Centre and Harbinger House - B&B are just some of the hotel and apartment alternatives in Tauranga. 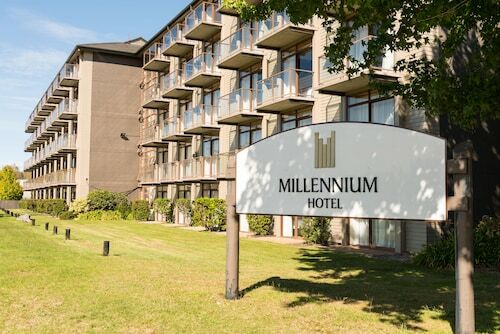 Alternatively, you could stay in Rotorua, 35 kilometres to the south of Paengaroa, where you can pick from the Regent of Rotorua and Jet Park Hotel Rotorua. The Lake Rotorua, Polynesian Spa and Kuirau Park are some of the most popular sites to check out for those visiting Rotorua. Tauranga Airport is the nearest preferred airport and is located 25 kilometres from central Paengaroa. 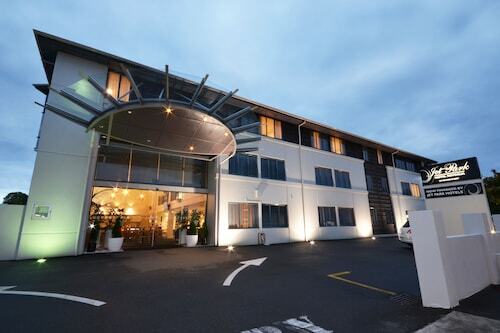 Conveniently located hotels on Wotif are the Quest Mount Maunganui and the Baywatch Motor Inn. How Much is a Hotel Room in Paengaroa? Hotels in Paengaroa start at NZ$88 per night. Prices and availability subject to change. Additional terms may apply.